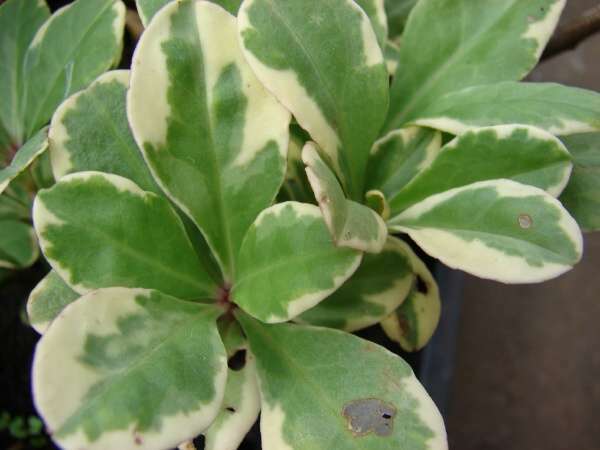 Variegated leaves at Kula Ace Hardware and Nursery, Maui - Credit: Forest and Kim Starr - Plants of Hawaii - Image licensed under a Creative Commons Attribution 3.0 License, permitting sharing and adaptation with attribution. 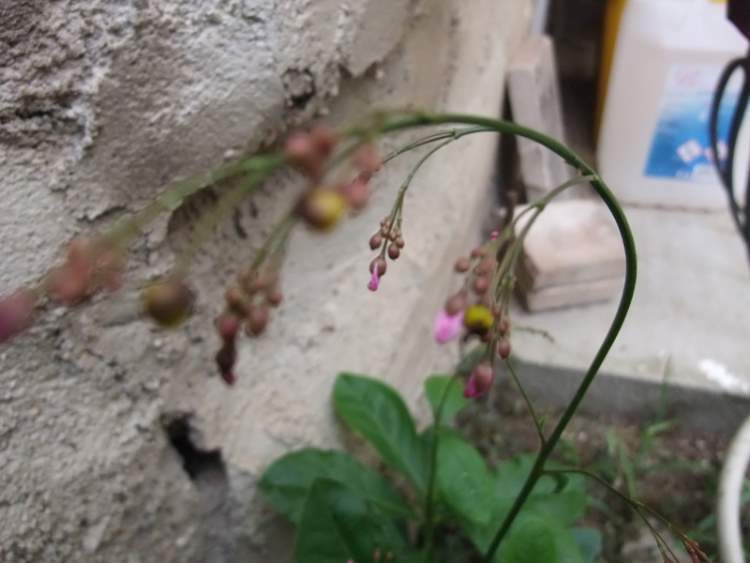 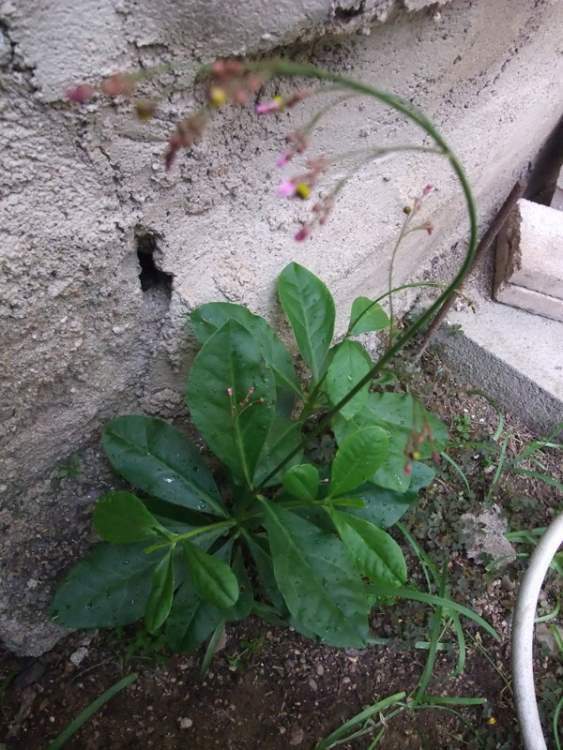 1) Talinum paniculatum (Jacq.) 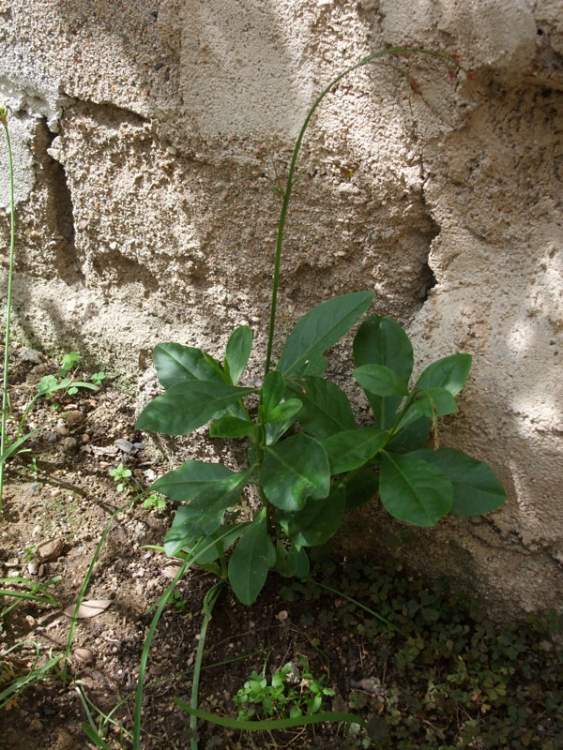 Gaertn.